Flip a coin 6 times. Every time it tails, one of the opponent's Pokemon vanishes into dust. Flip a coin. 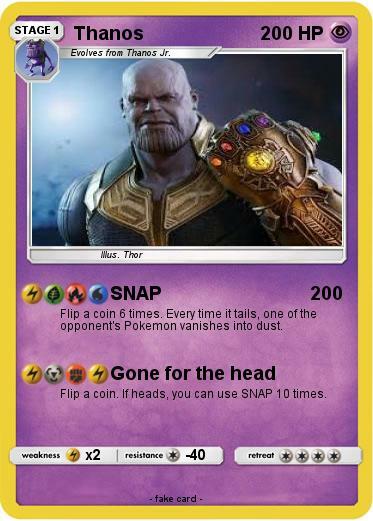 If heads, you can use SNAP 10 times.